Google's main page has always been known for its minimalistic look. Well, that is about to change. 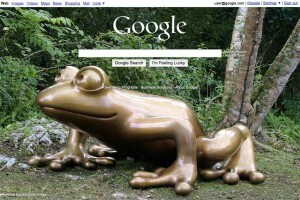 Google has taken a leaf out of Bing and have decided to have background image in their homepage. The images will be custom images which means you can upload them unlike that in Bing. 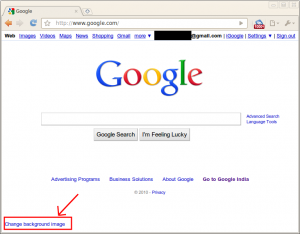 You can upload an image from your computer, Picassa or from an open image gallery. The service is currently available to US users only as of now, but expect it to be available for international users in a few days. 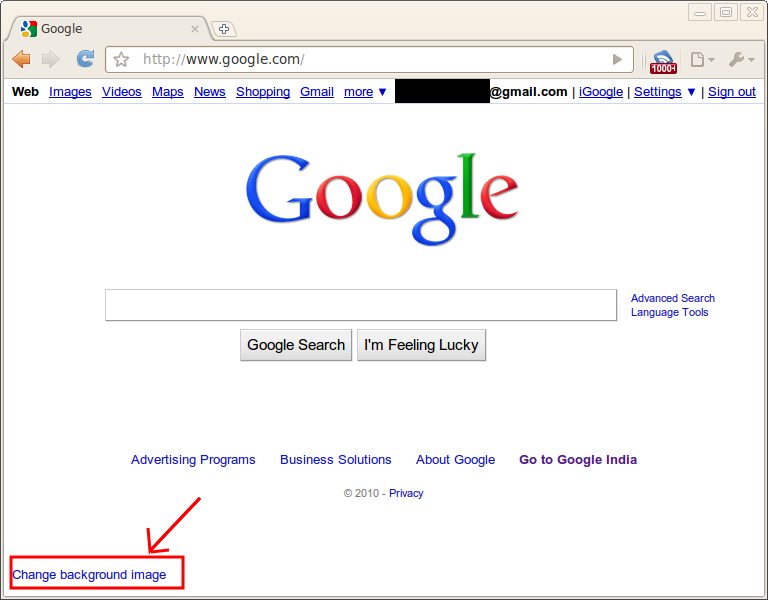 To set your custom image you need to login to your Google account, go to google.com, then click on the "Change Background" at the bottom right. Then you can select your image. The image has to be atleat 800x600 in dimension. Of course you can also upload the Bing backgrounds if you want. You can remove the image anytime by clicking at "Remove Background Image" at the bottom right. Is Google taking a leaf out of Bing? Maybe. What do you think?